The Harlem Renaissance of the 1920s was an astounding explosion of African-American cultural innovation, producing art, literature, poetry, and of course, fantastic music. In honor of Black History month, we are encoring our tribute to this magnificent period. 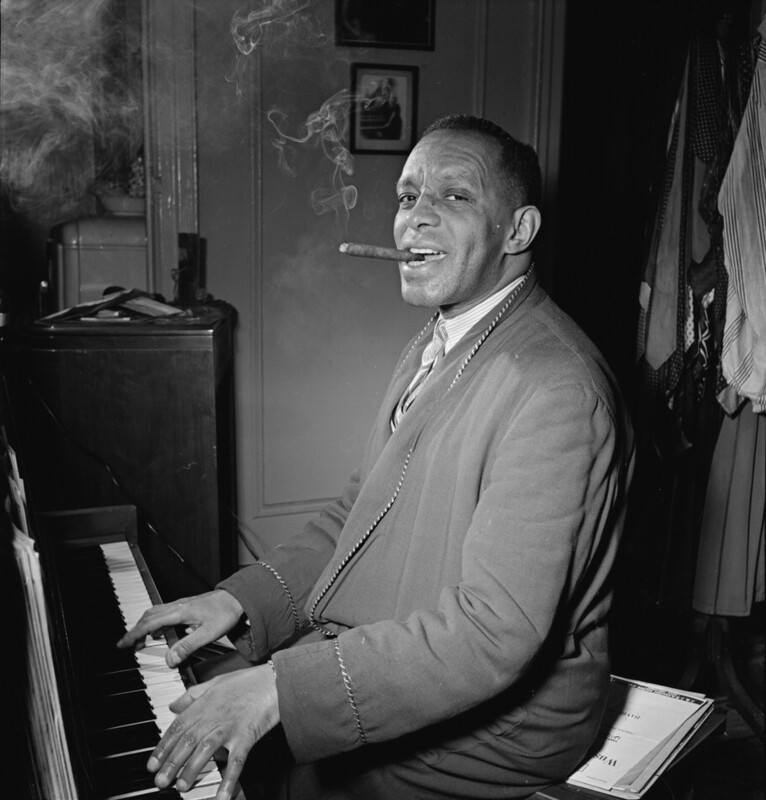 We’ll hear from stars like Mamie Smith, Fats Waller, Louis Armstrong and Duke Ellington, as we use their music to explore the often-fraught history of Manhattan’s heights. Produced by Ned Sublette.